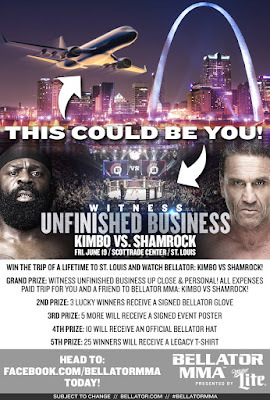 Bellator MMA Is Giving Away Prizes, Including A Trip To See Kimbo-Shamrock! What could be better than free? Just click below to enter.